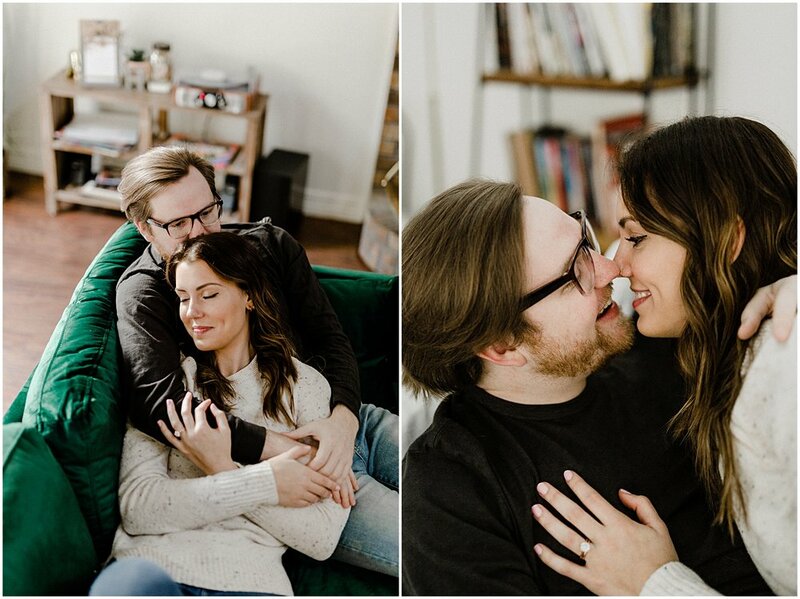 Photographing Tori and Darren has become an annual tradition for us now and we love it to say the least. 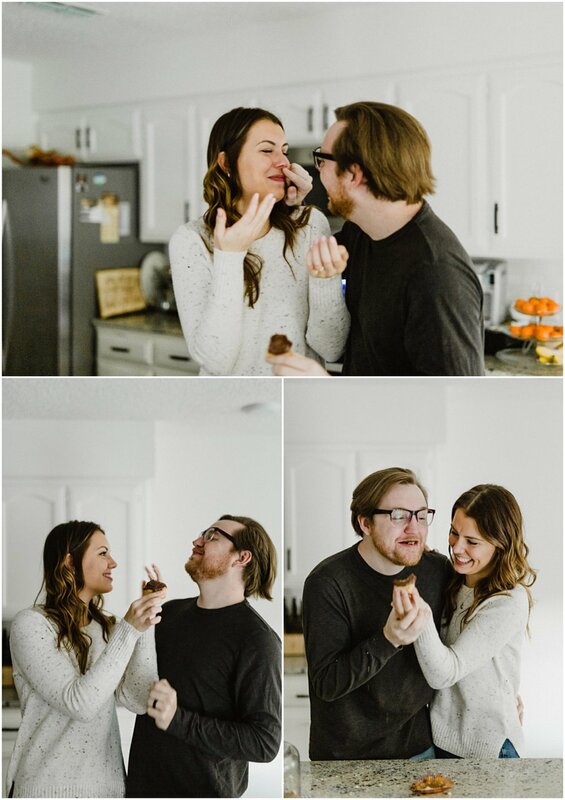 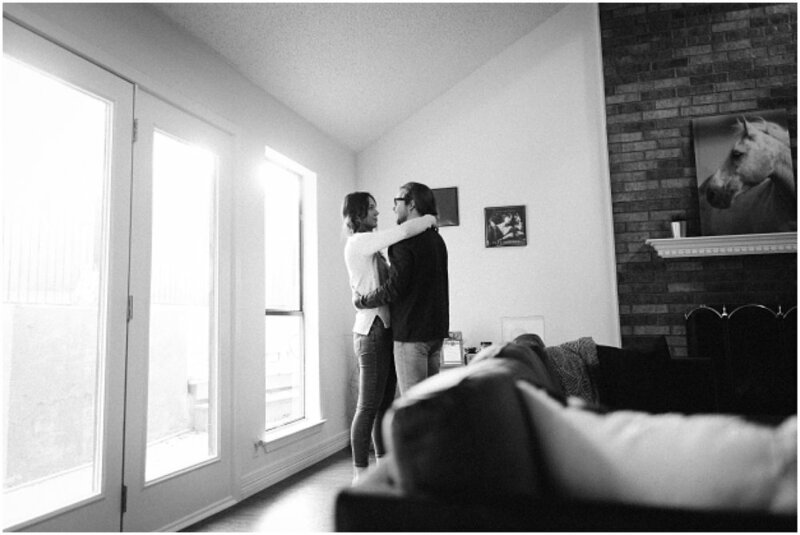 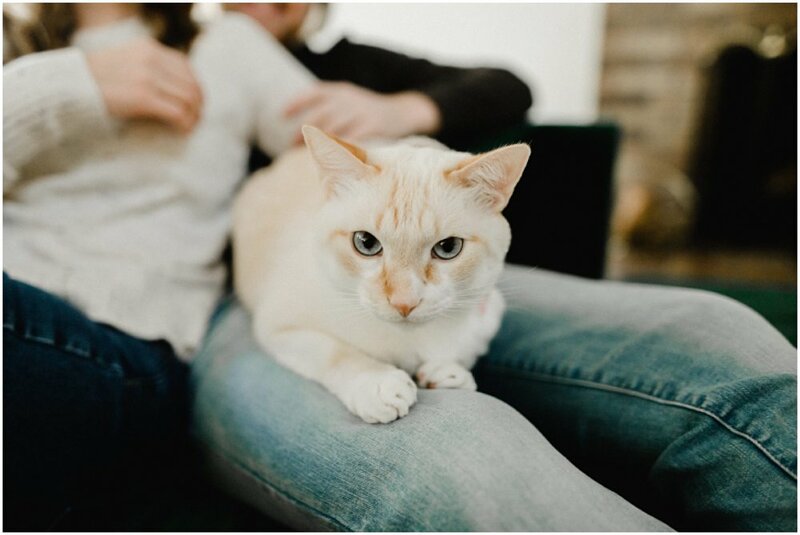 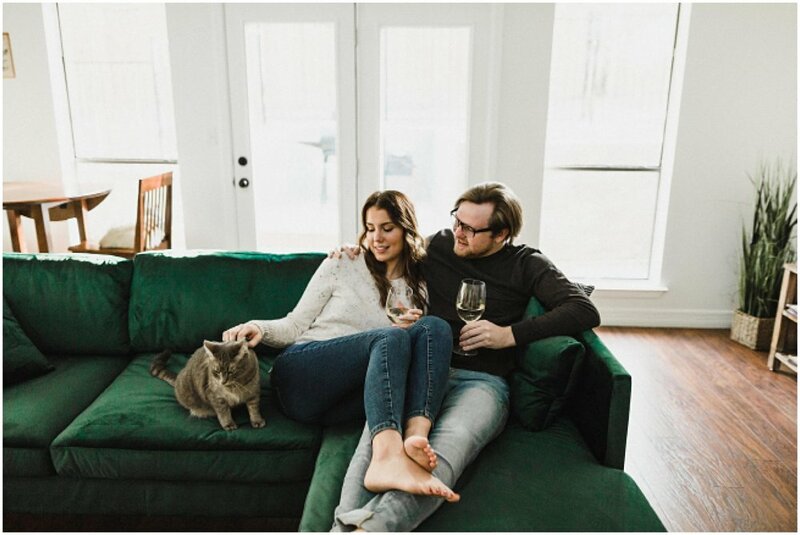 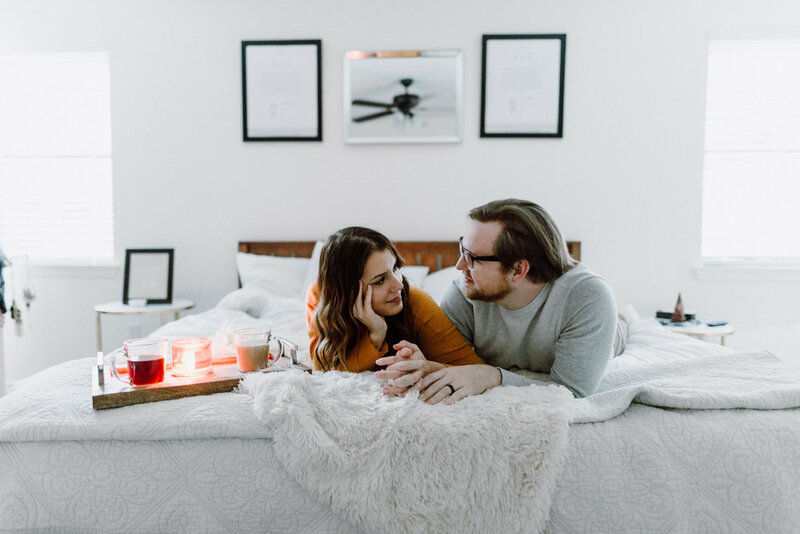 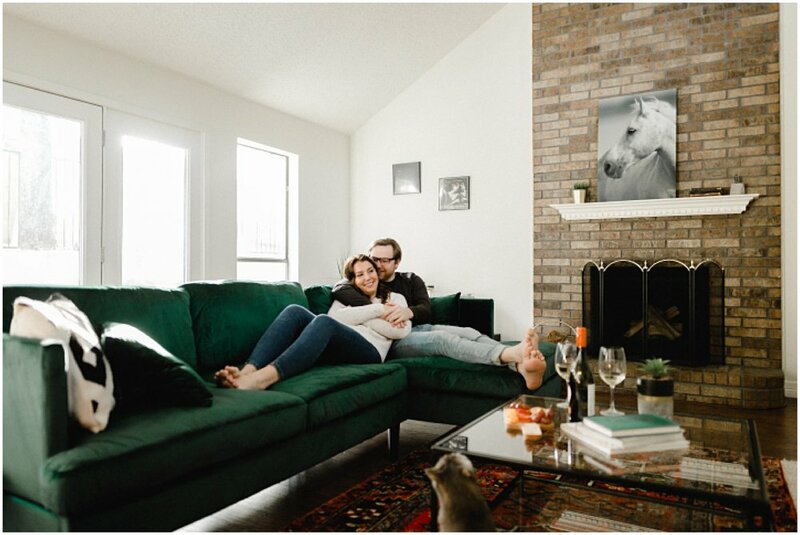 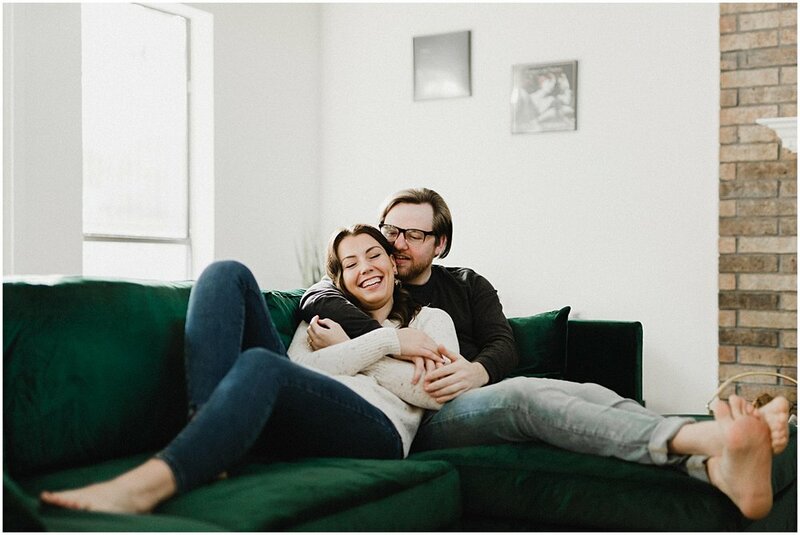 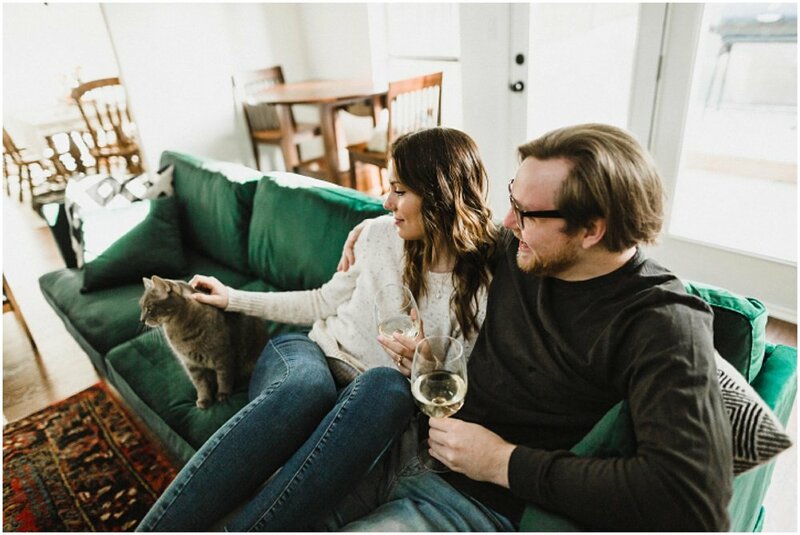 In the last 2 years we’ve photographed their engagements, wedding, and now their first home together. 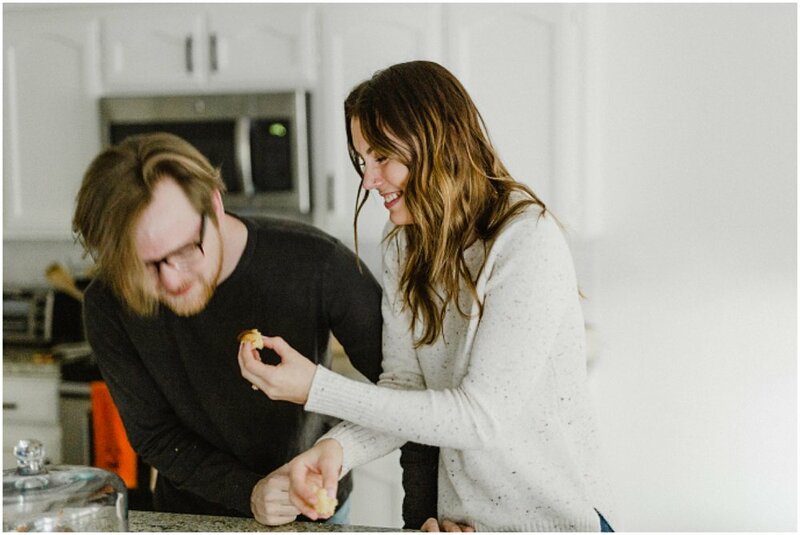 It’s truly amazing to have the opportunity to photograph all the amazing stages of life for someone, especially when those folks are your friends. 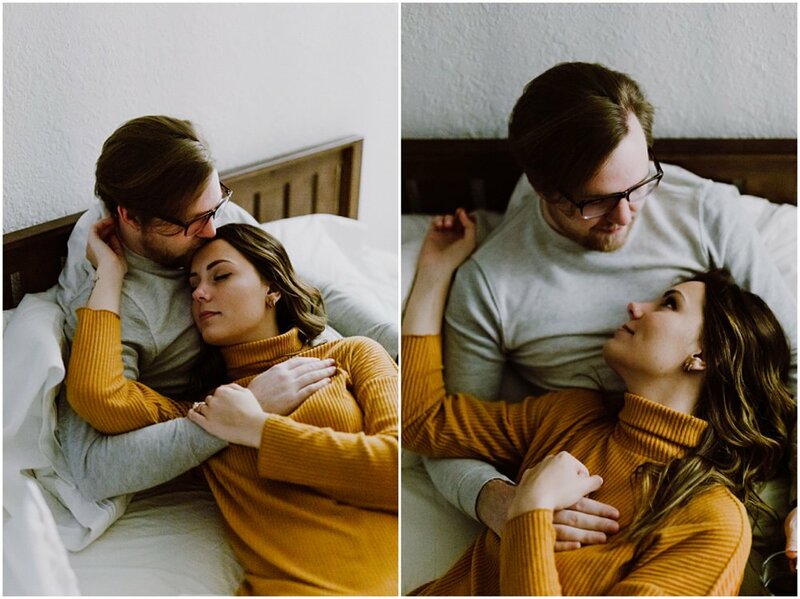 This was such a magical session and we are beyond stoked on how everything came out. 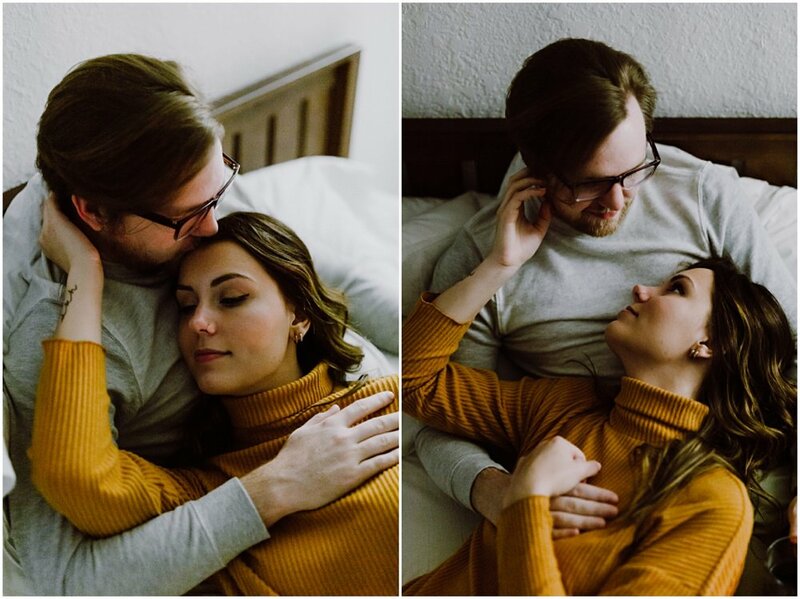 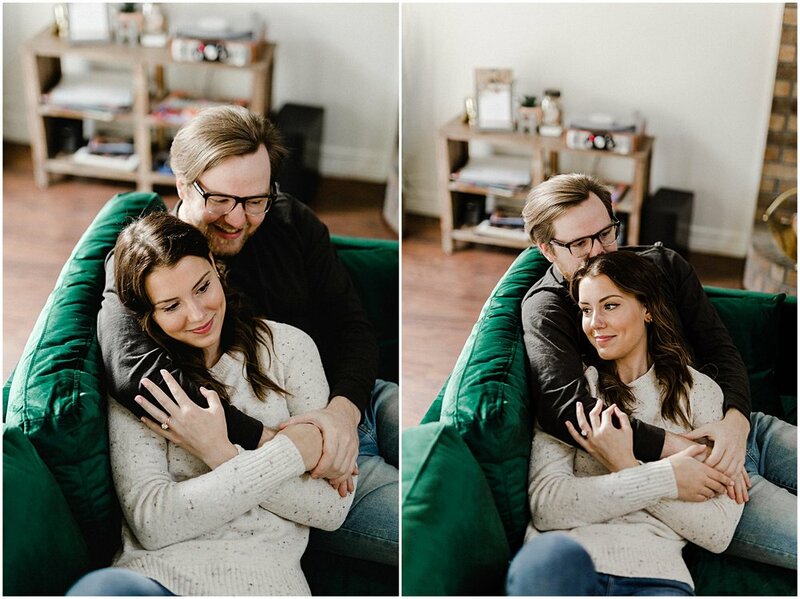 We jammed to some killer tunes, ate cupcakes, and just hung our for a few hours, all while capturing the love these two have for one another.